The largest and most liquid market in the world! At this exclusive two hour workshop you will learn how to generate immediate income from the strategies of millionaire traders. 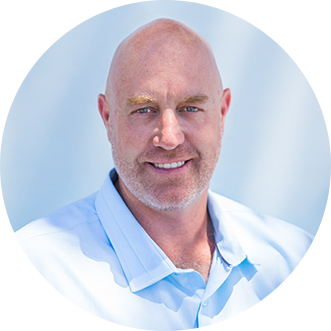 Brent Eaton is Greg Secker’s Senior Trader and a business focussed entrepreneur. As an amateur trader gaining information from the internet, Brent made a small fortune trading Shares, Indices, Commodities & Forex, but then lost it all due to a lack of education. 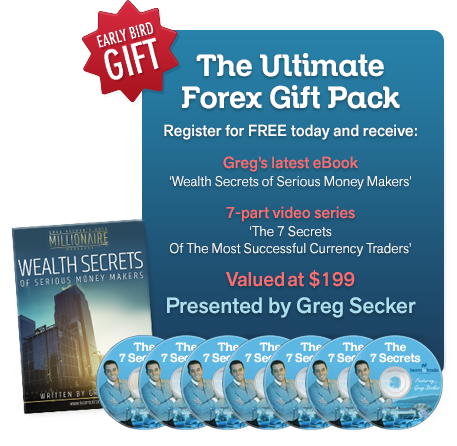 It was at this time, Brent met Greg Secker, the founder and CEO of the award winning forex education program – Learn to Trade. 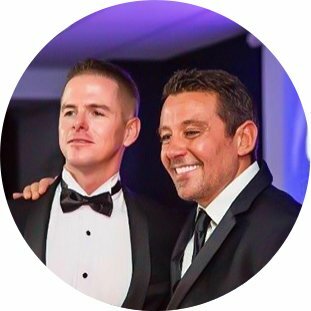 He was mentored alongside some of the most astute traders in the business including Greg himself, and quickly became their start graduate. His trading success saw his capital grow faster than any other businesses he previously had. These days Brent spends 1-2 hours a day trading foreign currencies, not just as his passion but to increase his capital month on month. The remainder of the time he spends with his wife and 3 beautiful daughters. Over the past few years, Brent has helped thousands of students create independent wealth creation by teaching the rules and strategies of the Currency Markets. 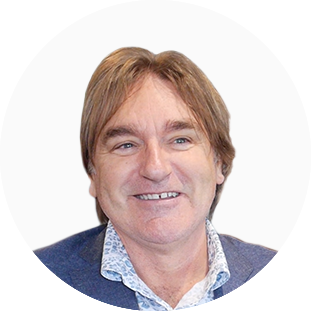 He is optimistic and determined and always conducts his business undertakings with integrity, commitment and brings a high level of energy and creative flair to everything he does.